Is your iPhone hangs on logo and you are not able to switch off the phone, then you are in right place to know how to switch off an iPhone when frozen. Are you wondering to know how to switched off or turn off iPhone when it frozen or hang on Apple logo? 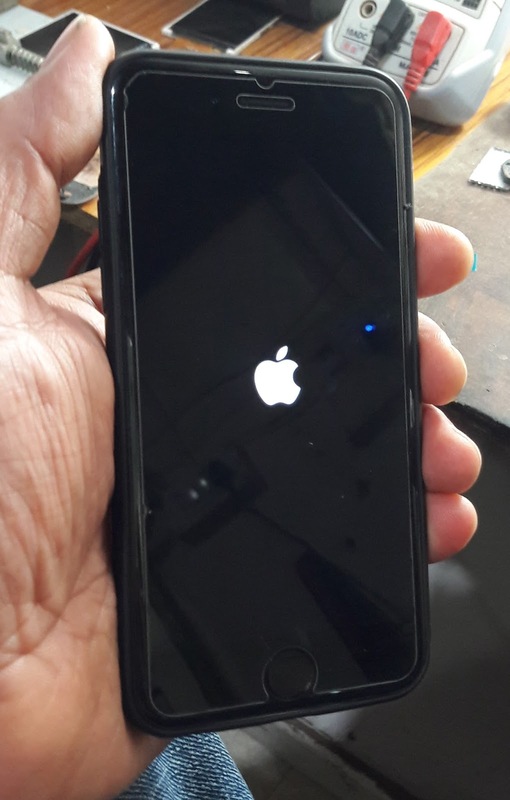 How to Turn Off iPhone 6S When It Hangs on Logo? 3- When the phone is off release the Power and Home Key and keep holding the volume down key. In this way you can switch off or turn off iPhone 6S if it's frozen on logo or hang on Apple logo. This process is working and tested on iPhone 6S when it's stuck on Apple logo. Please read and follow the above steps carefully and it will work for you.